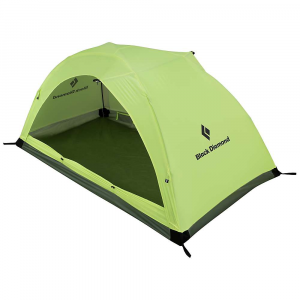 Black Diamond designed the HiLight Tent with base camps, winter mountaineering, and anchoring in on steep pitches in mind. 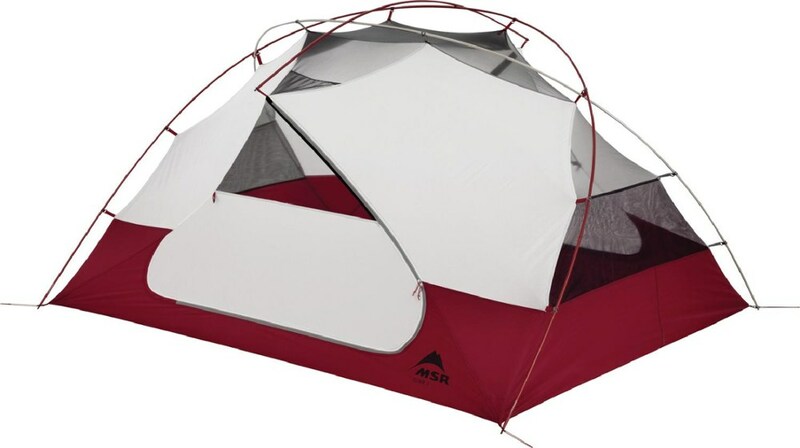 It's a lightweight, 4-season tent that's easy to hike in when the trail to the alpine is long and arduous. 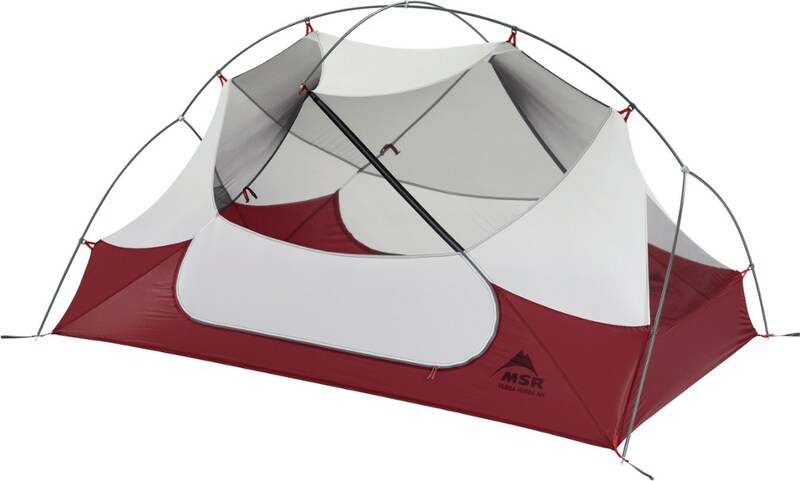 The 30D polyester fabric is light and easy to pack, and the two-and-a-half pole design keeps the fabric tight in all weather. 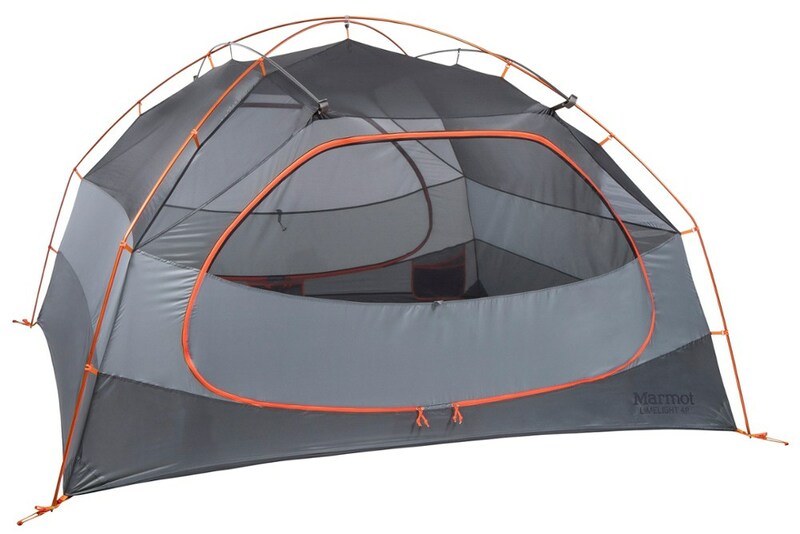 Fully sealed seams prevent a single raindrop or snowflake from seeping through, and Flow Manifold lets interior heat convection and exterior airflow to draw moisture vapor and stale air out of the tent. 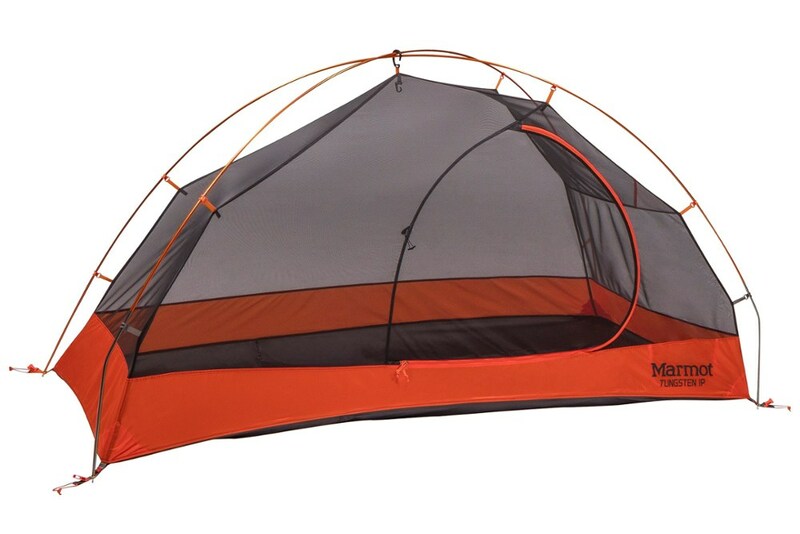 Two full-size doors with mesh windows amplify airflow for even better ventilation on summer trips. 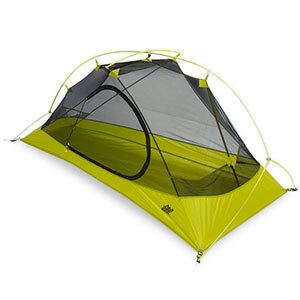 Black Diamond Camp & Hike Hilight 3P Tent Wasabi BD8101563012ALL1.